Using homeopathic remedies for support during the common cold has many benefits. A common cold may easily resolve on its own without any intervention at all. Homeopathy supports the healthy functioning of the physical, emotional and mental body. A cold provides an opportunity to strengthen your health, in general, using homeopathy. All the while supporting your mind and emotions. When choosing a remedy for the common cold, do match your symptoms to the symptom picture of the remedy. For the best selection of the remedy, it’s important to take into account the temperament. Consider the temperament of the person currently and also before symptoms started. This is the very best way to select a remedy to best support your system. Generally, that support will lead to milder symptoms and the cold will be of a shorter duration. The key benefit of using homeopathy with a cold is deeper than that. A healthy functioning mind and emotional body is calm and clear. 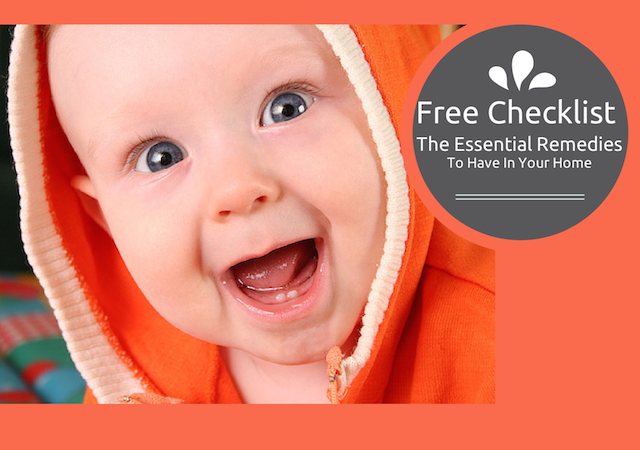 Using homeopathy for your cold supports that healthy functioning. A healthier mind can resolve stress with more ease and clarity. It’s a well-known fact that stress impacts health. It makes sense that supporting our emotional body helps to support our physical body too. The remedy is well used in my clinic and really should be on every home’s shelf. It is one of the first remedies to try to support the body during the classic stuffy head cold. You know the one…when you are talking “…like dis”! Indications for use are a runny, watery nose and upon lying down in bed at night, the nose becomes obstructed. Later on the head may be obstructed day and night but in the beginning that symptom will be very clear. May also begin with a scratchy, itchy, sore throat. Temperament: irritable, short-tempered and grumpy. Can I be any clearer? Nux vomica supports the healthy functioning of the liver. The liver represents determination and is also the seat of anger in the body. When our liver energy is a bit sluggish then irritability will be present. It can be easy to overuse our focused determination while doggedly moving towards a goal. Sometimes we forget to check if that is still the easiest path to achieve our goal. A person misusing their liver energy can become tired, irritable and frustrated. The classic remedy for children. You cannot shake them off your leg or put them down for a moment. They will have yellow and green candlesticks coming out of their nose. If you manage to get them off you, they will follow you with ferocious intensity until you pick them up. Temperament: clingy. Recurrent colds with these symptoms may come on after starting day care or being away from mum. Pulsatilla feels abandoned and this grief is the stress on the immune system. This is a great remedy to support the body when a cold comes on after some form of grief or loss. 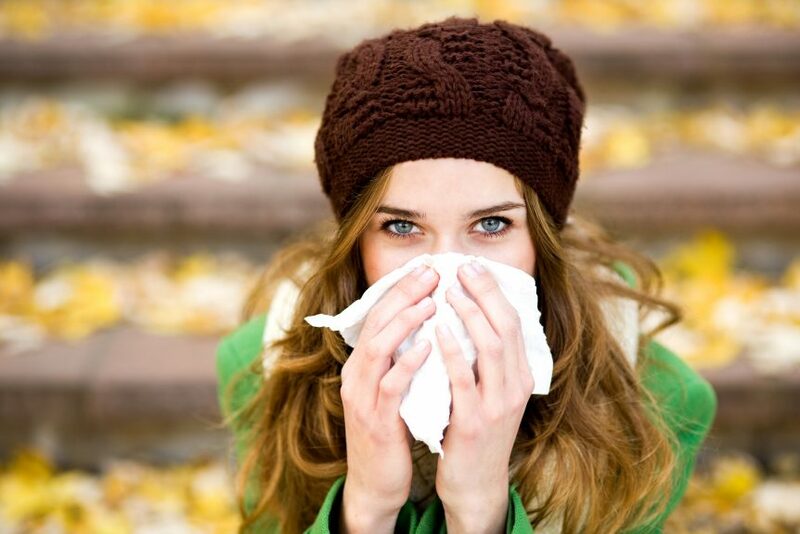 The cold may begin with sneezing and then watery discharge from the nose for three days. After that, the nose blocks up and a tickling cough may begin. In general, they will have a desire for salt and salty tasting foods. They may also be a little withdrawn and want to be alone. Lips may crack with dryness. Temperament: irritability. The person has not worked through the grief and may have held it in. This results in bursts of irritability that come out. You may see this emotional symptom appear since their loss and before they get sick. Great for a stuffy, dry cold where there is obstruction of the nose but no discharge is coming out. If there is discharge, it will be yellowy. The cold may have come on from the weather turning chilly and damp. The ears may feel stopped up due to fullness in the eustachian tubes. This cold may come on during dentition or from general tiredness after overwork. Heartburn or acidity and constipation may also be present. The person will be sensitive to any cold. This is the remedy made from red onion. I once had a cold that responded to nothing else except this remedy. For two weeks preceding the cold, I was frustrated when burgers that I’d ordered had no red onion on! I had actually had a craving for red onions before my symptoms appeared. The nasal discharge will be copious and excoriate. The eyes may also be watering but the discharge will not be irritating. The mucus membranes of the nose or throat or mouth may feel burning sensations. There may be shooting pains in the eustachian tube. A great remedy for a cold that will have copious mucus. It will start out thin and then get thick. I can always tell when my daughter needs this remedy. If I get to close to her, the mucus smells offensive, just like she has a cold. There may be hawking of mucus from the throat. This cold has so much mucus it is very likely to descend to the chest. May be a useful remedy to finish off a cold. Temperament: Extremely irritable at every little wee thing. This is by no means an exhaustive list of remedies to support the body during a cold. These are some of the most commonly used remedies in my clinic and especially good to have on hand in the home.